Are you hurting your land with harmful clearing methods? 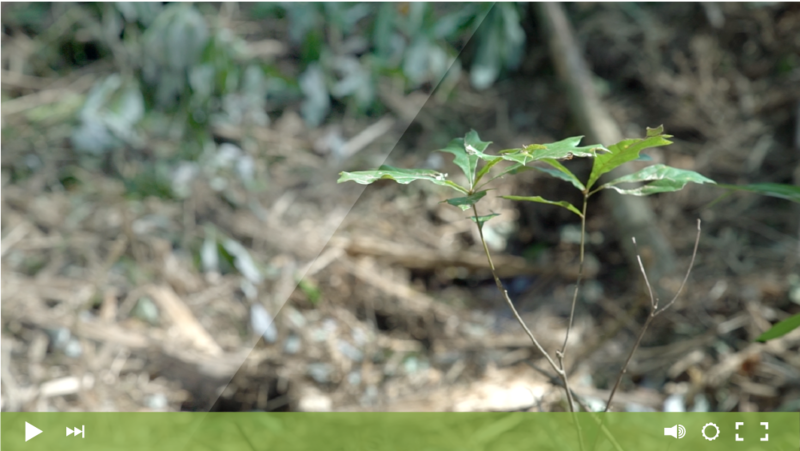 Avoid the long-term costs and damage of traditional land clearing methods. Read on to find out how you can get started today. Complete the form to get your free, no-obligation quote now. OR CALL NOW TO GET YOUR FREE QUOTE!